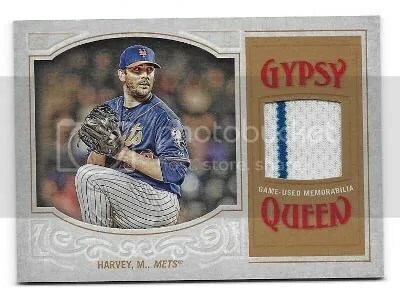 This contest is for a Matt Harvey 2016 Topps Gypsy Queen Jersey. Good luck!!! This contest will end Friday, May 6, 2016 @ 8:00 p.m. EST. This kinda has to do with sports cards, but I just found out that a local teacher at my old high school was inducted into the Ultimate Frisbee Hall of Fame. 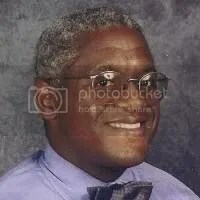 His name is Harvey Edwards, an English teacher at Selinsgrove Area High School. I remember him visiting the elementary schools when I was little and he would show a lot of different frisbee tricks. I had no idea that there was an Ultimate Frisbee Hall of Fame. 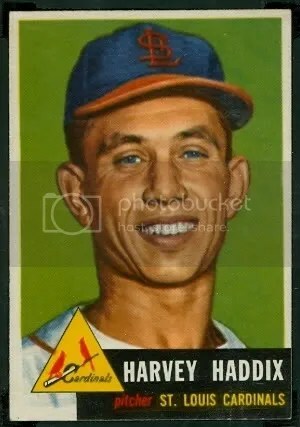 I’m waiting for Topps to make an Allen & Ginter card of him. 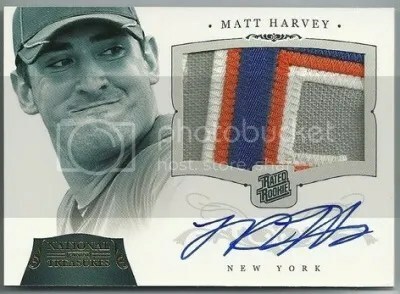 Thats exactly where you would see a card of an Ultimate Frisbee Hall of Famer.